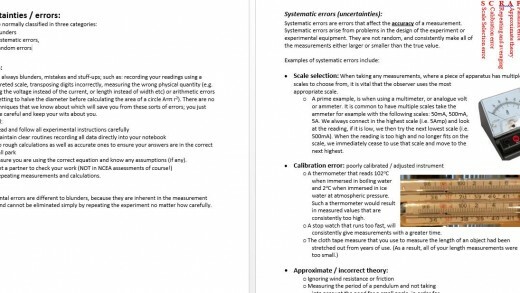 This worksheet provides 4 different Physics contexts and graph paper and questions for you to work through. Full answers are also included. 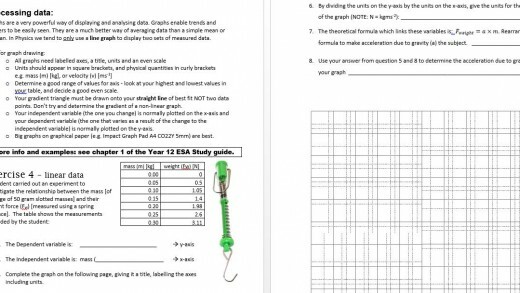 This is a great resource for those students who are still struggling with determining a Physical quantity from a transformed straight line graph. 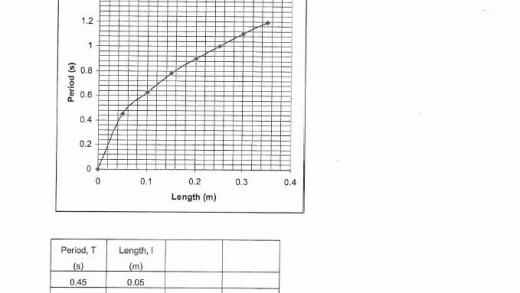 This is a good introductory worksheet to get students used to drawing linear graphs and determining the Physical quantity from a graph. 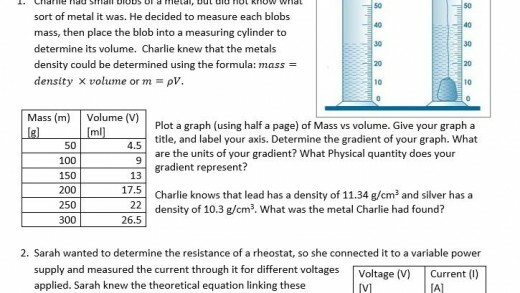 This worksheet includes 3 questions and model graphs and answers.